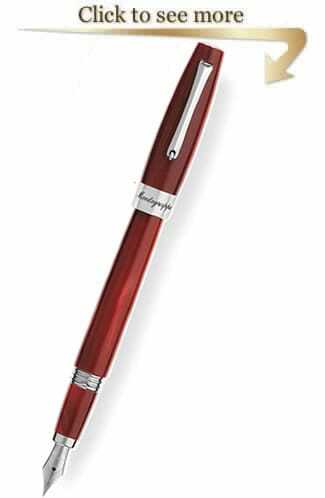 Montegrappa manufactured since 1912 stands in the same historic building on the bank of the River Brenta, Montegrappa is situated in one of the most picturesque areas of the historic town of Bassano del Grappa in the prosperous north-eastern part of Italy. 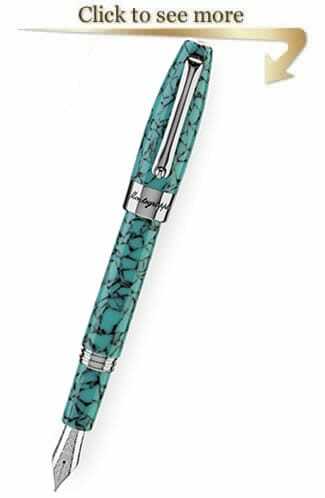 This Italian heritage is an important value for a Brand that is the first Italian pen manufacturer: it is his tradition, his legacy. 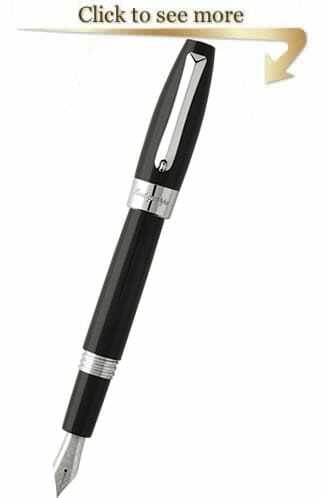 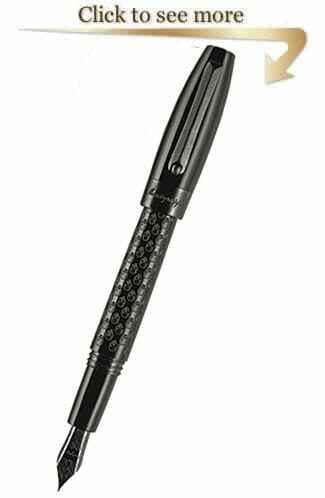 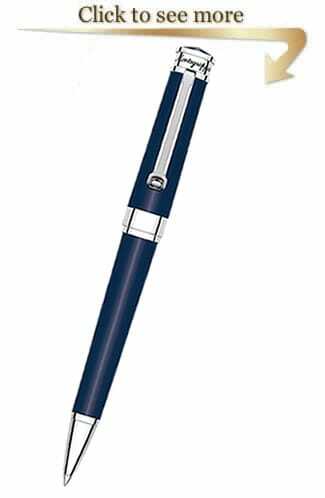 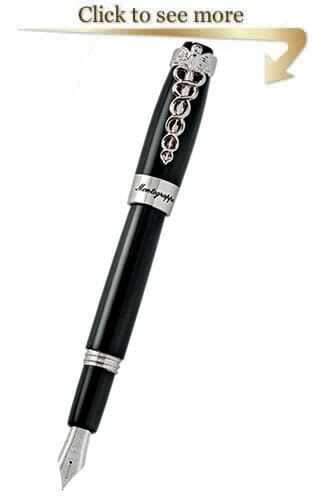 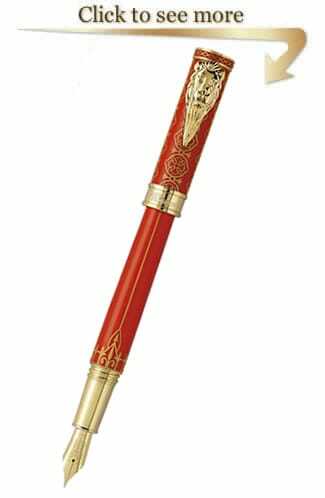 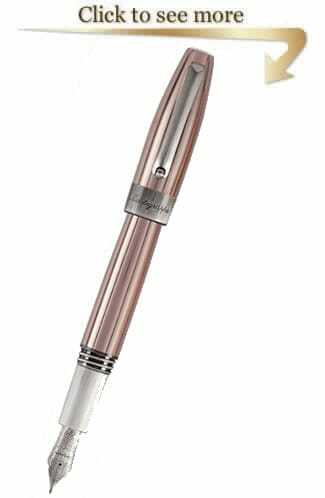 Since 1912 Montegrappa pens embody the Italian flair.